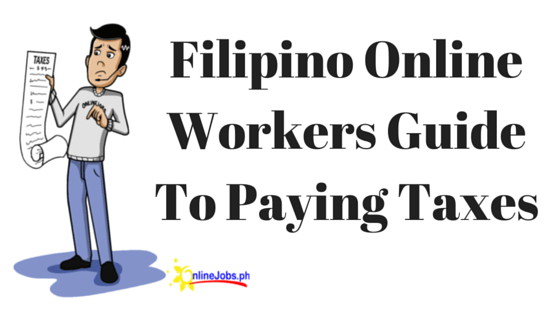 Onlinejobs.ph Blog - Page 5 of 15 - Hire the best Filipino employees and virtual assistants the Philippines has to offer! Outsourcing works. These entrepreneurs share their proof. Filipinos make the BEST virtual assistants. Entrepreneur Matt Hollie shares why. What CAN a VA do for you? Anything! Growing from 15 to 200 staff members: a case study in Philippines Outsourcing. A lot of online workers have been getting away with NOT paying taxes. I understand that many of us justify not giving our hard-earned money to corrupt government officials. Why pay taxes when you know most of what you’re paying will just line the pockets of greedy and corrupt politicians? Find the Best Filipino Virtual Assistants to Help You With Your BusinessSearch Our Database Now!